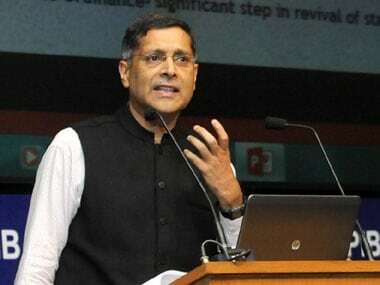 New Delhi: Twitter account of Chief Economic Adviser Arvind Subramanian was hacked on Monday and some obscene comments were posted on the micro-blogging site by unidentified hackers. However, the account has now been restored and all objectionable content has been deleted. 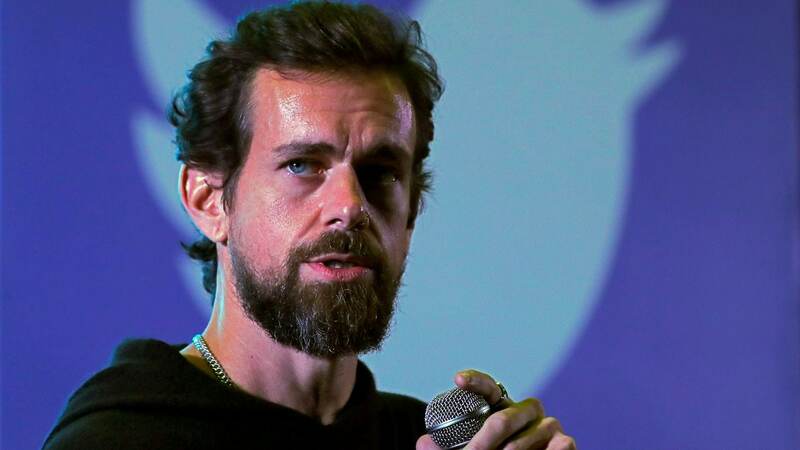 "My twitter account was hacked. My profuse apologies for the nuisance/offensive tweets that were sent out as a result," he later said in a tweet through his handle @arvindsubraman. 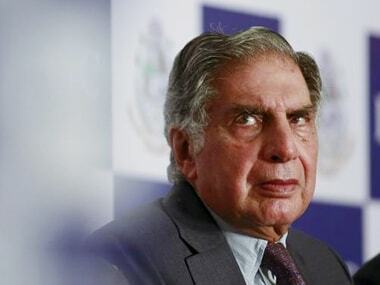 Last month, Twitter accounts of leading industrialist Ratan Tata and Trai Chairman R S Sharma were also hacked. 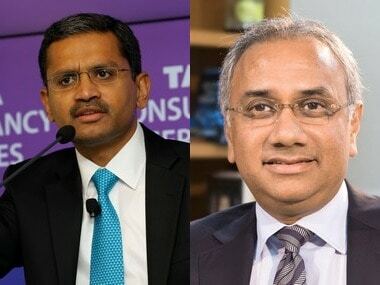 After that the chairman Emeritus of Tata Sons had said a "spurious" tweet with "malicious intent" was sent from his Twitter handle. 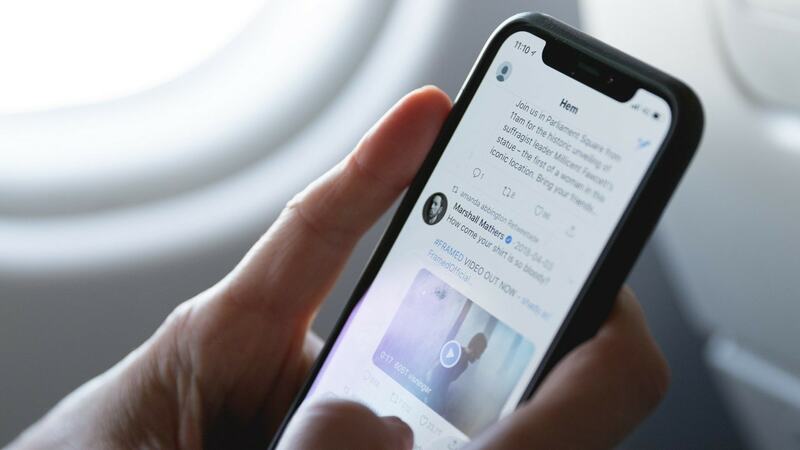 In the similar manner, hackers had posted objectionable content making fun of Trai chairman on Twitter after hacking his account. Subramanian, who joined the popular social networking platform in September 2011, has about 43,000 followers.